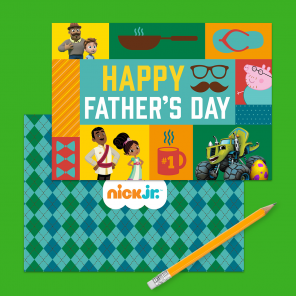 Surprise your Wally fan with this 8-page printable pack! 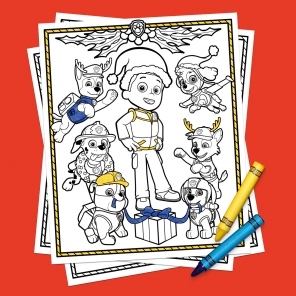 You can call on Wally, and now you can color on him, too! 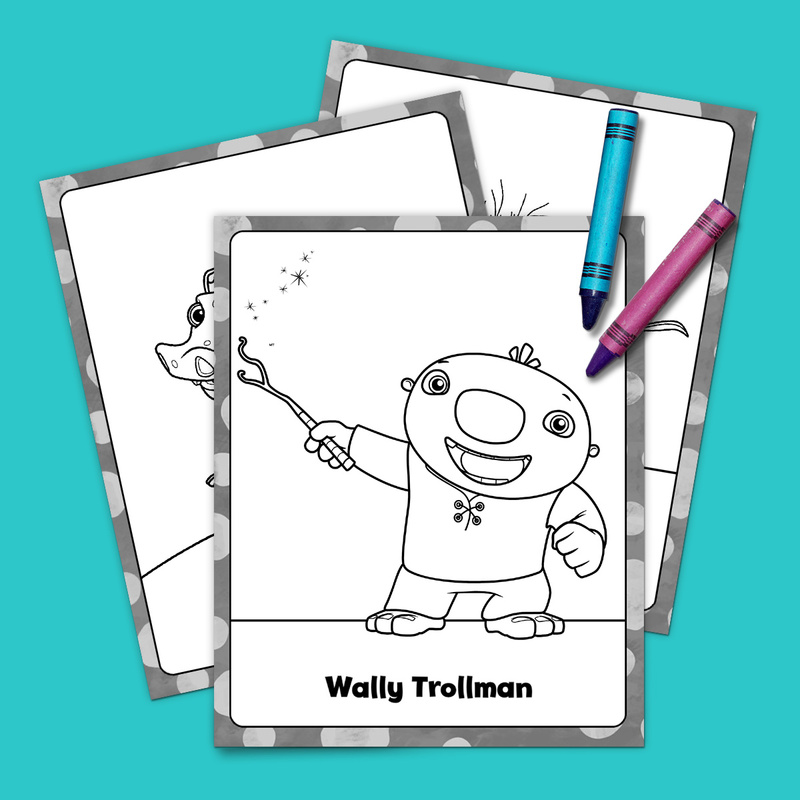 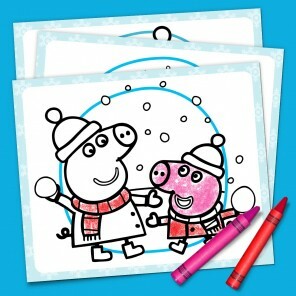 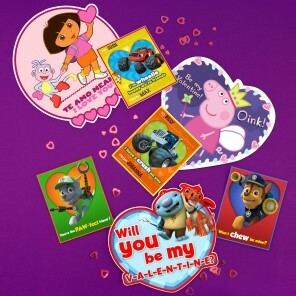 Your kids will love adding a pop of color to this printable pack with Wally, Norville and Bobgoblin.